Battery substitute for Canon LP-E6 Compatible with the following Canon camera's: EOS 5D Mark II EOS 7D EOS 7 […]. 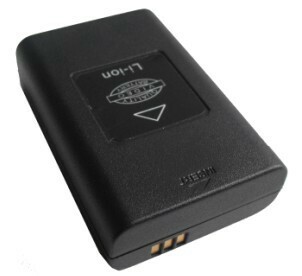 Battery substitute for Sony NP-FV50 Compatible with the following Sony cameras: DCR-DVD: DCR-DVD92E / 105E / 106E / 108E […]. Battery substitute for Canon NB-7L Compatible with the following Canon camera: Canon Powershot G-10 […].